The on-line Advanced Training Course in Trichology is a basic course in Trichology comprised of close to 50 audio/video lessons divided into different themes. This course is not sponsored by any company working in the sector. The course’s objective is simply to teach students the basics of Trichology through the analysis of the main pathologies of the scalp. The course is continually accepting students and sign-ups can be done at any time of the year. At the end of the course there will be an on-line exam of 30 multiple choice questions. Once the exam has been successfully passed the Italian Society for Hair Science will issue a Certificate of Course Participation which will be mailed to the student. The content of the course will be aimed at shaping the cultural outline and the correct technical support to be able to carry out the activities relating to the well-being of hair and scalp. A professional will therefore be able to acquire the knowledge and skills which will distinguish him from the competition. He will become aware of the pathologies of the scalp and of hair as well as become capable of giving not only correct aesthetic consultations but also advice based on science. Tuition for the Advanced Training Course in Trichology, including the membership fee for the Italian Society for Hair Science is € 900. Payment can be made by bank transfer or through PayPal. Membership fee for the Italian Society of Hair Science and the dues for the first year. 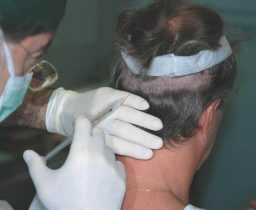 The complete course material for the Advanced Training Course in Trichology and the subsequent award of the S.I.Tri. Certificate of Participation. The possibility to download all of the on-line lessons onto a personal computer. The Training Course is divided into topics which are then broken down into several lessons. The lessons will be video/pdf files and can be studied both on-line as well as downloaded onto a personal computer so as to be able to study the material when internet access is not available. 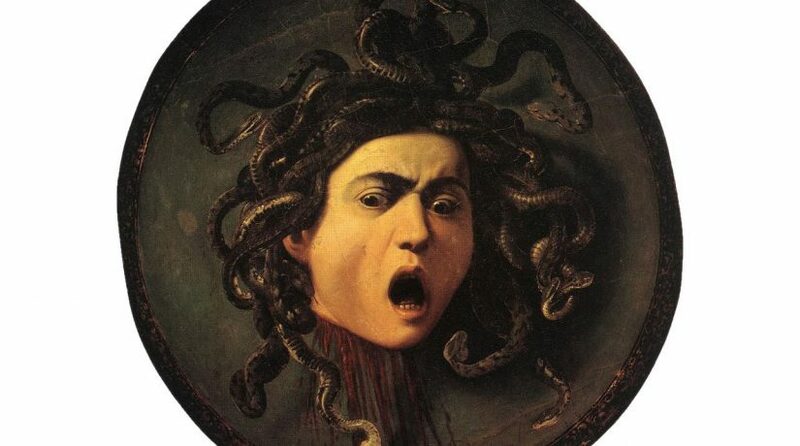 The docents, or instructors, for this course are professionals, doctors, biologists, and chemists, all of whom belong to the Italian Society of Hair Science, a scientific apolitical non-profit association whose aim is to have Trichology declared a Scientific Branch of Specialized Medicine, and of Humanistic Culture. 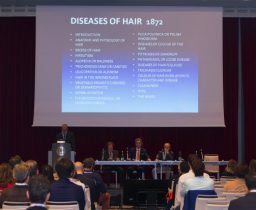 The Italian Society of Hair Science states in its statute the aim of promoting the continuing development of Trichology also through teaching. We are the largest European Association in Trichology. The duration of the course is subjective allowing the student to take as much time as is needed to complete the course. Usually the Advanced Training Course in Trichology is completed within an academic school year, even though the course has rolling admissions so that students may sign up for the course at any time during the year. What qualification is acquired by taking the course? The Advanced Training Course in Trichology is course of study which is not sponsored by any company of the sector. Upon completion of the course, an official S.I.Tri. certificate of participation will be issued. By the end of the course, the participants will have acquired the knowledge and skills to distinguish them from the competition. The course allows participants to understand the pathologies of the scalp and of hair as well as become capable of giving not only correct aesthetic consultations but also advice based on science. How do I study on-line? Once signed up, you will choose a username and password that will allow you to access the teaching platform at any time you are connected to the internet. The Training Course is divided into sections, each section being composed of a certain number of lessons. The lessons are in video/pdf format and can be studied both on-line or from files downloaded onto a personal computer, allowing the student to study even when not connected to the internet. At the end of each section there is a small on-line multiple choice quiz. Once the student passes this quiz, he or she is able to continue on to the next section. The final exam which the student must pass to obtain the S.I.Tri certificate of participation is an on-line exam of 30 multiple choice questions regarding the whole program. If a student is unable to pass the exam the first time, there will be the possibility to sit the exam a second time. What is required to sign up for the course? Become a member of the Italian Society for Hair Science and Restoration, valid for one year. Have the intention to complete the entire course until the certificate is awarded. Have access to the internet as all courses will be put on-line.